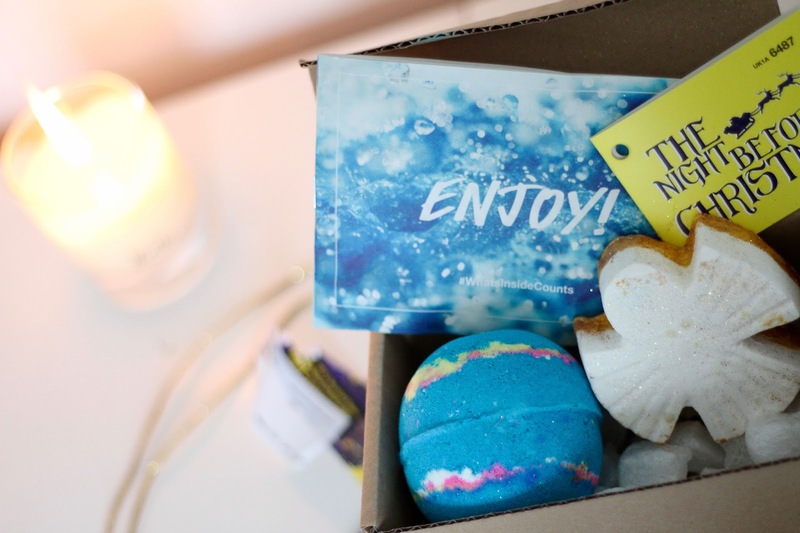 LUSH are renowned for their amazing Christmas collection, from bath bombs, to shower gels, soaps to ready-wrapped gifts, they hit the nail on the head every time. 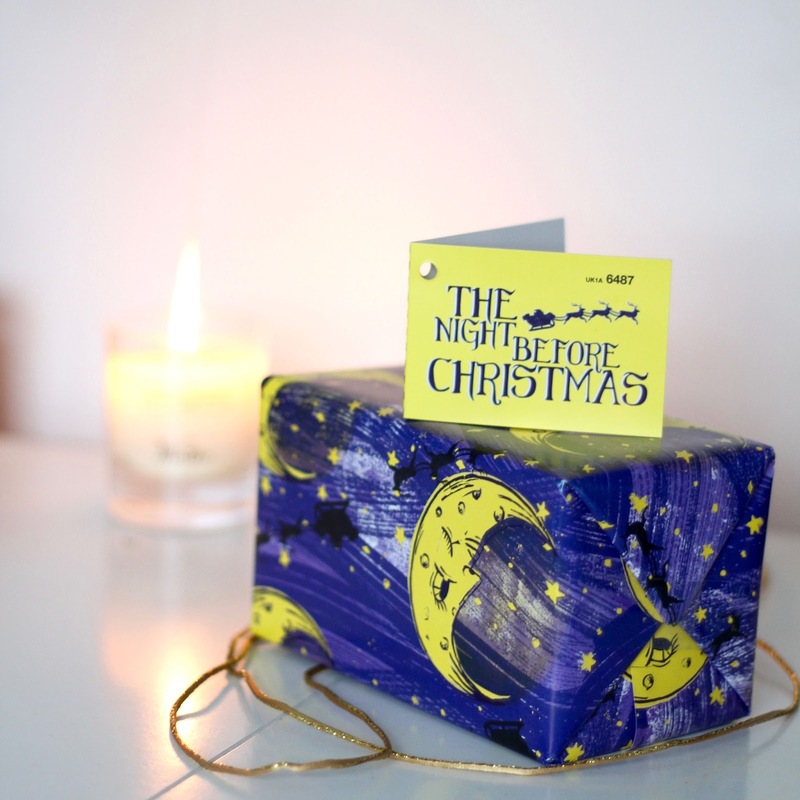 I picked up one of those ready-wrapped gifts called The Night Before Christmas, and I think it’s perfect for the 24th. Inside you get one of their amazing Intergalactic Bath Bombs and their Snow Angel bath melts. I’ve tried both of these in the past and they are top notch products. The Intergalactic bath bomb has an amazing swirl of colour in your bath, leaving it glittery and psychedelic. Containing peppermint oil, grapefruit oil, vetivert oil and cedar-wood oil… this concoction of scents really does leave you relaxed and sleepy, ready for santa to arrive. The snow angel is just as amazing, except it is highly moisturising leaving your skin feeling super soft and nourished. This is down to the cocoa butter and rose absolute – an amazing combination of fragrances. A Snow Angel lies glowing; melt it for glee! Intergalactic by name, it’s funky and Bare. Great for fascinating minds after packed winter days.